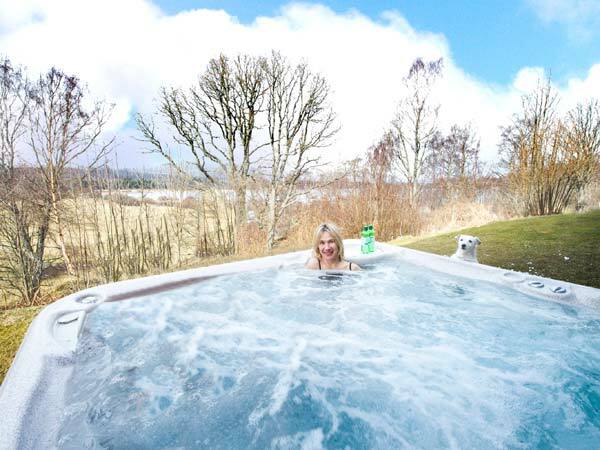 Want to stay in a self-catering property with a hot tub or jacuzzi in Scotland? Prefer a traditional stone house, farmhouse, wooden cabin or contemporary home with a private hot tub? How about a wood-fired hot tub? 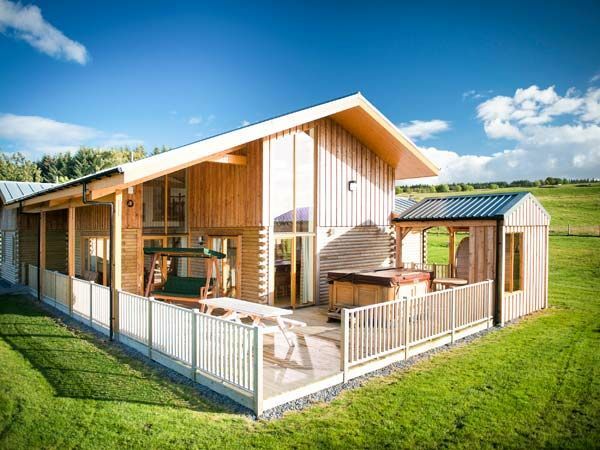 Here are some of the best self-catering holiday cottages and lodges in the Scottish Highlands and Islands with a hot tub. We think we’ve saved the best to last but which is your favourite? 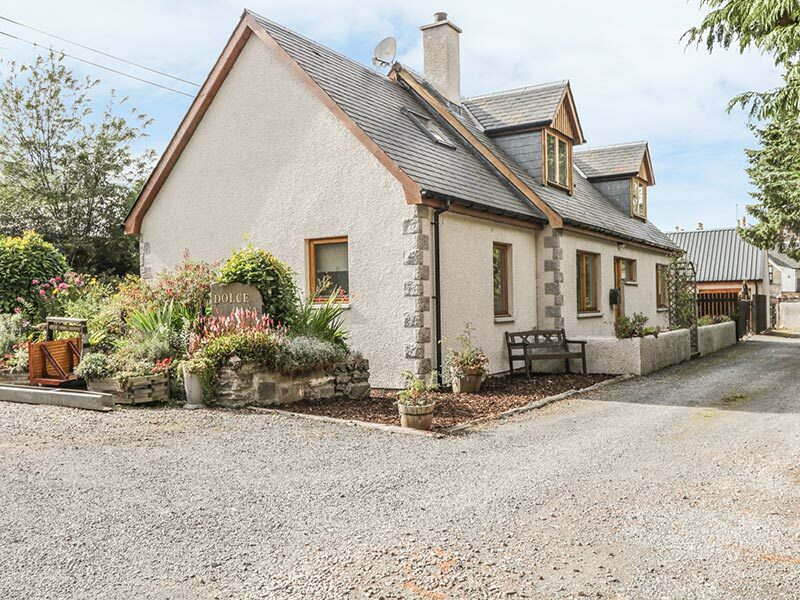 This detached two-storey cottage is in a quiet location in the village of Grantown-On-Spey in the Cairngorms is great for a family holiday. 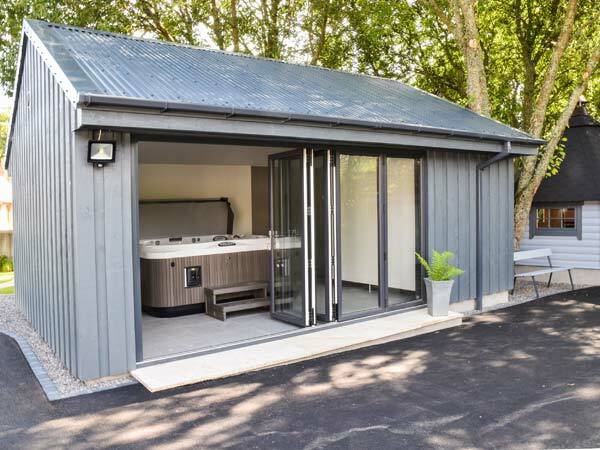 Relax in the traditional wood-fired hot tub in the garden whilst your children amuse themselves in the large garage which is now a games room with a snooker/pool table, table football and darts. 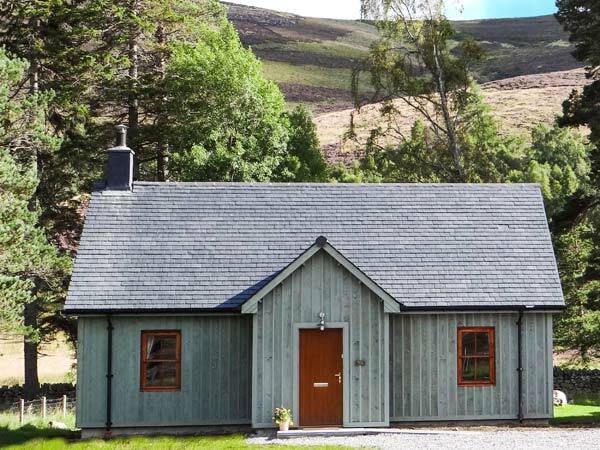 Suidhe Lodge sleeps 15 people and looks like an amazing place for a family gathering or a special family Christmas celebration. 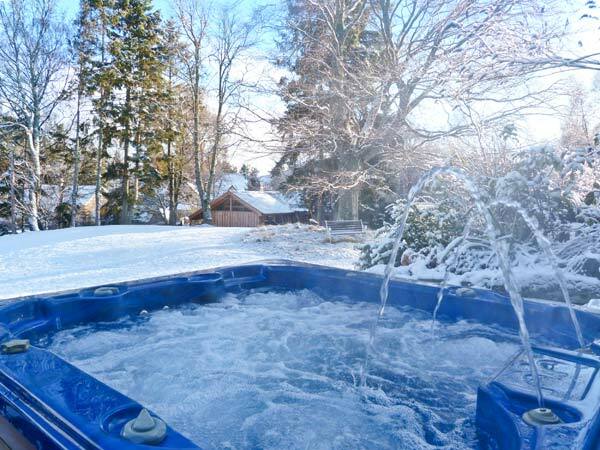 You could have a White Christmas to enjoy some skiing and winter sports followed by some relaxation in the hot tub in the snow. Book Suidhe Lodge and find out more. 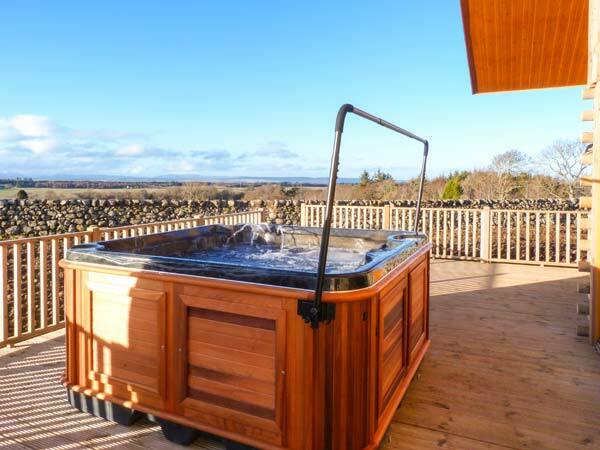 Each lodge has its own sauna and a luxury hot tub on the private decked area with fantastic views to the Black Isle and a surround sound music system which covers the whole house and the outside decked area. The Farmhouse is situated in a private location set apart from the rest of the Riverview country park complex, near Forres. After a day out exploring the The Whisky Trail or the beautiful sandy beaches on the Moray coast, the sunken hot tub on the outside decking area is the ideal spot for a wee dram of your new favourite Scottish whisky. Picture yourself opening the French doors onto the decked area and then sinking into your own private hot tub and losing yourself in the sounds of nature and the views of the hills. Sounds like bliss. At night can you think of a better place to do a bit of star gazing whilst enjoying a glass of wine or a wee dram of your favourite single malt whisky? Book cottage and find out more. 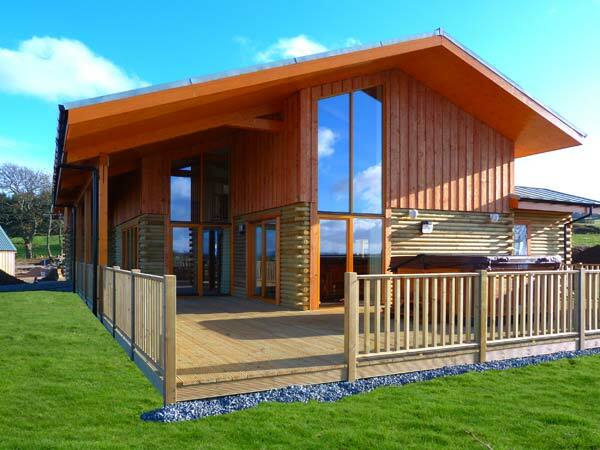 How about a holiday in Scotland staying in a self-catering lodge with hot tub and barrel sauna? 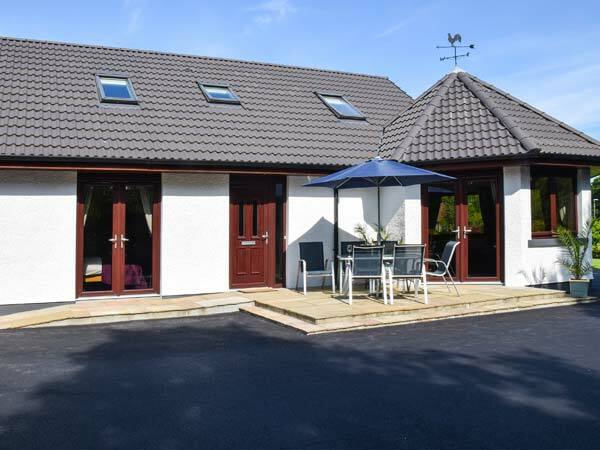 Located on a private road near Cawdor this pair of luxury holiday lodges have been designed to make the most of their stunning location with views towards the Black Isle and Ben Wyviss. Each lodge has its own private decked area where you have your own hot tub plus a 6-person barrel sauna. Music lovers will be pleased to hear that the decking area also benefits from the surround sound music system which covers the whole house. How does a hot tub with mountain views sound? 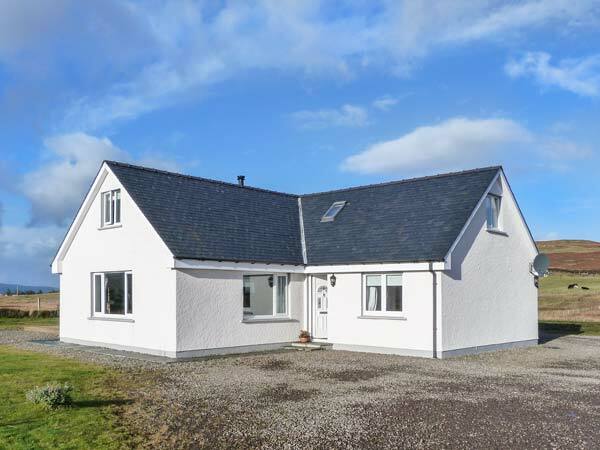 Brae Cottage’s south-facing decked area is perfect for enjoying the mountain views over to MacLeod’s Tables, glorious sunsets and maybe an eagle, whilst relaxing in the hot tub. Book this cottage and find out more. 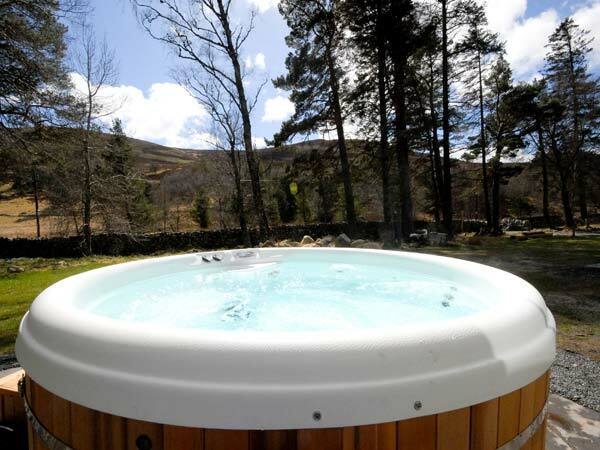 If you want stunning views and some incredibly relaxed wildlife watching, soak in your hot tub whilst keeping an eye out for the local red squirrels, pine martens, ospreys and other birds. Katchana overlooks Loch Insh on one side and with magnificent mountain views of the Cairngorms. You may never want to leave this unique holiday cottage. 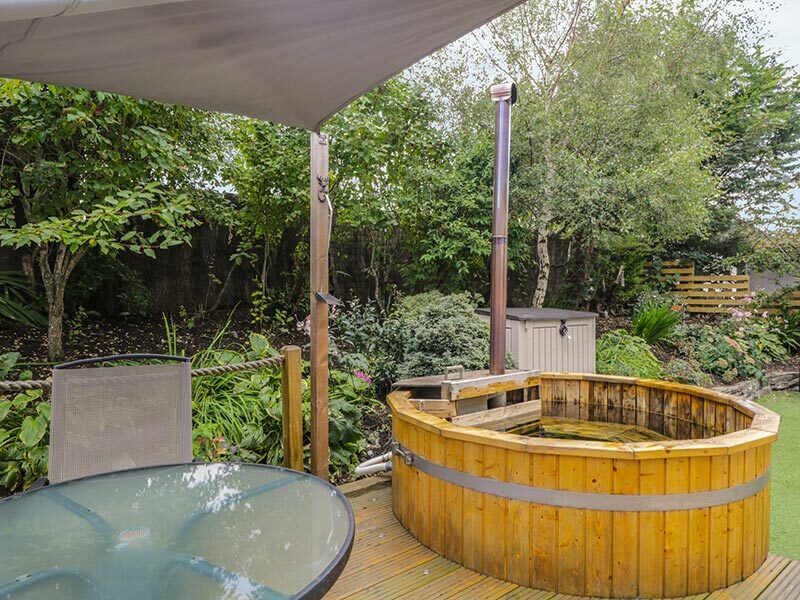 Book or find out more about this wooden lodge with hot tub. Across the courtyard of this stylish house, there is a detached log cabin which is not only home to a hot tub but also a sauna and shower facilities. The log cabin has floor-to-ceiling doors which can be opened to for a fresh air experience or leave them closed if it’s just too cold outside. Next door is a BBQ hut where you can cook on the large central fire before relaxing in the sauna with a glass of wine. Which one is your favourite self-catering holiday accommodation with hot tub?